On 6 April 2018, by law, the minimum amount employers have to pay into workplace pensions goes up to 2% of qualifying earnings, while the combined total of the employer plus employee contributions must be at least 5%. There is no specific minimum employee contribution. Staff have to pay at least the difference between what the employer pays and the minimum total of 5%. So, if the employer only pays 2% then their staff will need to pay at least 3%. Automatic enrolment has so far put more than nine million workers into workplace pension schemes. All of these people are now on the road to saving for a better retirement, but it’s only the start. Now that they’re saving for their future, the next step in automatic enrolment is for the amount staff pay into their pensions to increase, helping them to gradually adjust to saving money for their pension pot. Employers pay more in too, growing it even further. In fact, if they want to, employers can contribute more than the minimum amount they’re required to, meaning staff don’t need to pay in quite as much – as long as the total contribution is still at least 5%. Employers should check with whoever does their payroll to ensure arrangements are in place to pay in these new amounts from 6 April. We recommend that they write to staff to let them know about the increase in contributions, and we have letter templates available to help them do this. Minimum contributions will increase again on 6 April 2019, to 3% of qualifying earnings for the employer and 8% for the combined total. If the employer only pays 3% then their staff will need to pay at least 5%. Rates will then stay at this level, unless the government makes changes to automatic enrolment in the future. You can learn more about the minimum contribution increases - including what employers need to do to set them up - on our website. 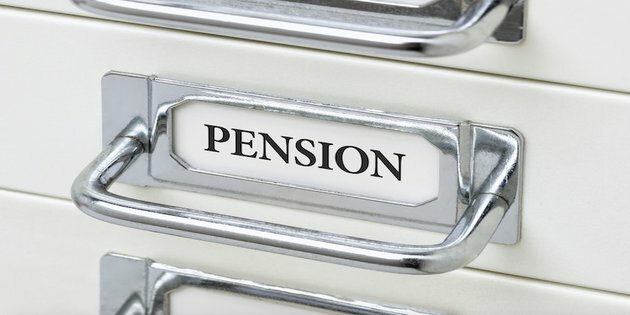 Read more articles from The Pensions Regulator.